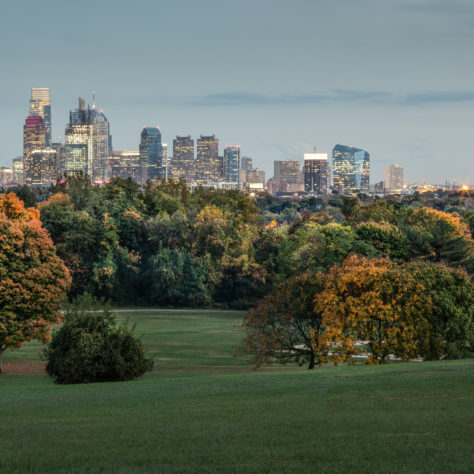 A master organizer with keen attention to detail, Joan LaMarchesino happily joined Kurfiss Sotheby’s International Realty’s Philadelphia office in 2012. She is a PA Licensed Realtor and her successful real estate career in South Philadelphia spans more than 20 years. She attended Peirce College in Philadelphia and earned her Bachelor's Degree in Business. With her multi-tasking ability, can-do attitude and sense of humor, she plays a critical role in our Philadelphia office as Conveyancer to our sales team. Joan’s family is the center of her universe. This includes her adorable "son" Luca, a Yorkie-Bichon. When not at work, there’s nothing Joan likes better than cooking up an Italian feast (accompanied by good wine and music) for her family and friends. She is a lifelong resident of South Philadelphia and reminds us that it's “gravy,” not sauce!